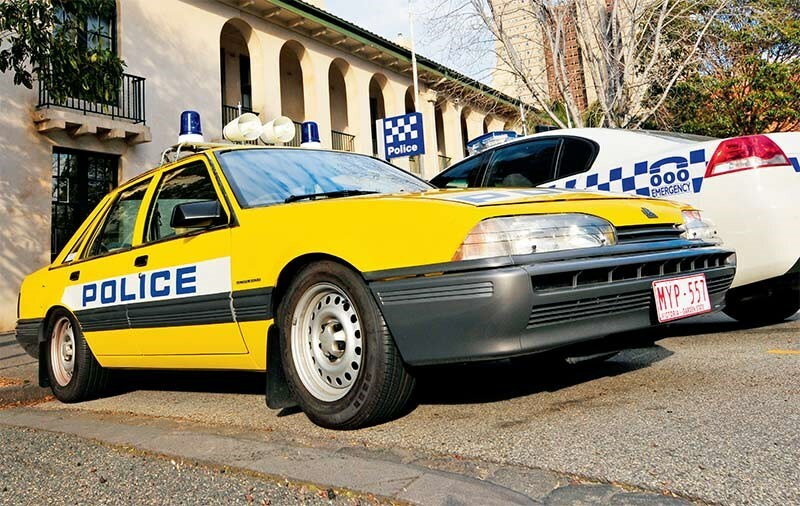 Just how much is a VL Commodore really worth? If you asked how much the VL Turbo is really worth three or four years ago, we'd have probably said 'about $250 per tonne'. 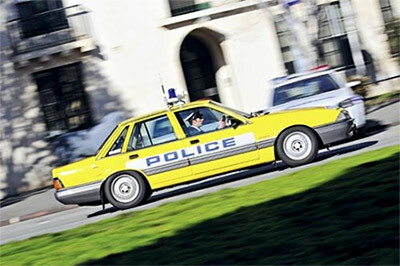 But these days there's a murmuring of interest in a car that just screams 1980s. 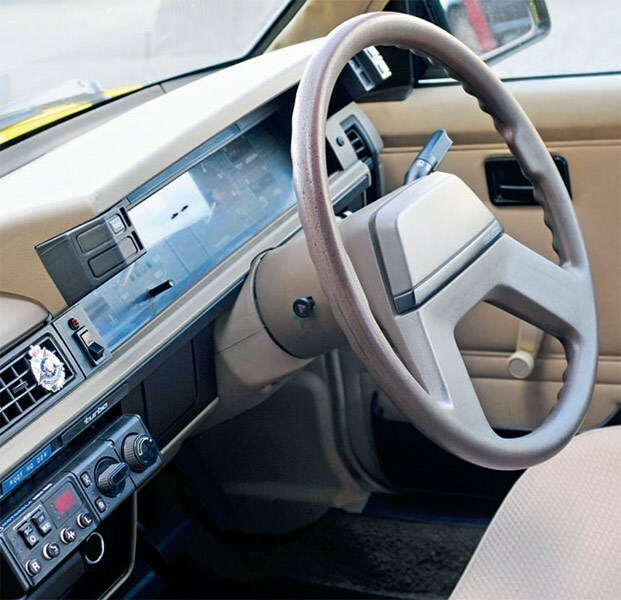 Often maligned as the decade that taste forgot, don’t forget that at one point, Seventies tastes were viewed as crass in the extreme and now it’s viewed – in car terms at least – as producing some of the greatest designs of all time. Look at prices of VL Turbos and you’ll see that they fluctuate wildly, demonstrating a market in flux. This means bargains can be found and if you’re quick, you’ll be able to snag a tidy car for little more than $10,000. Even low-mileage Calais models look good value at anything less than $20,000 right now. The Nissan mill is basically sturdy but ancillaries can give out. Check for head gasket issues and check carefully for crash damage. Also insist on something that’s as close to factory spec as possible or budget to return it to original. 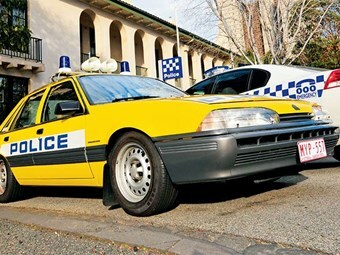 Most Australians link the Aussie muscle car with Bathurst but one of the biggest behind the scenes influences on local performance car development has been the police car market. 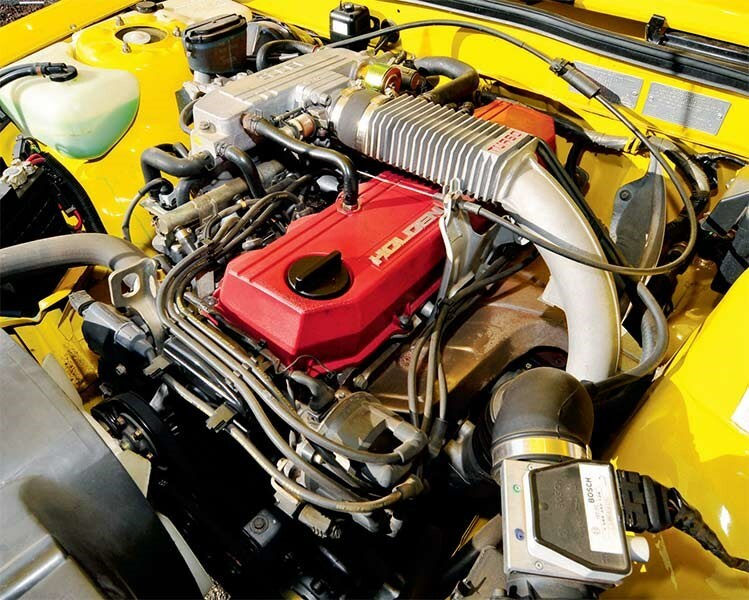 In our Top Ten Holdens list from 2014, the 1986-88 VL Commodore Turbo came in at number seven.